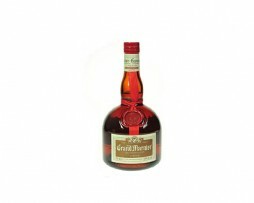 View cart “Grand Marnier Rouge Liquer – 70cl” has been added to your cart. Courvoisier VS (Very Special) is a mouth-watering blend of cognacs offering complex fruity notes, with a unique richness and depth. Possibly the best known and most prestigious French liqueur in the world. Grand Marnier Cordon Rouge is delicate blend of fine cognacs from the best growing areas and distilled essence of wild tropical oranges. 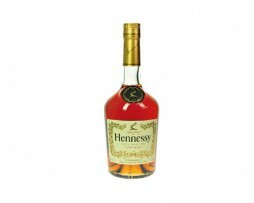 Hennessy V.S is a reference in the art of blending with its unique style. The union of warm-hearted and full-bodied flavors, Hennessy V.S endures through the ages and pleases connoisseurs searching for a very special moment.